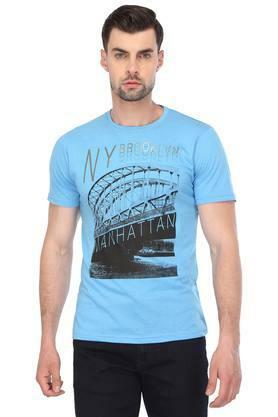 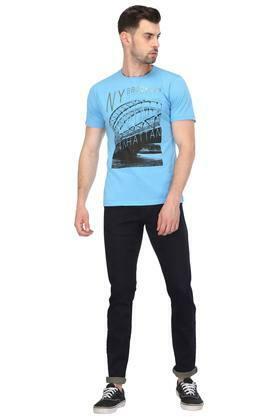 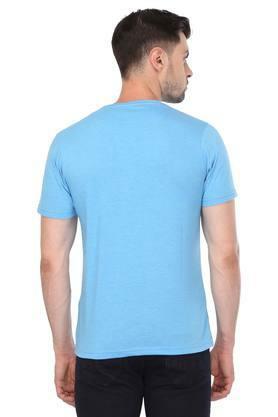 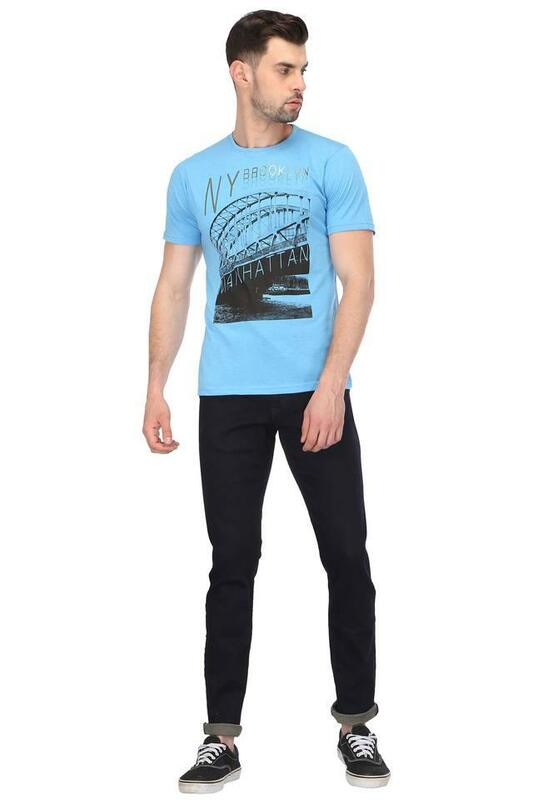 If you are on the lookout for a trendy T-Shirt, then opt for this one from Stop. Featuring a print pattern, it also has a round neck that makes it look fashionable. 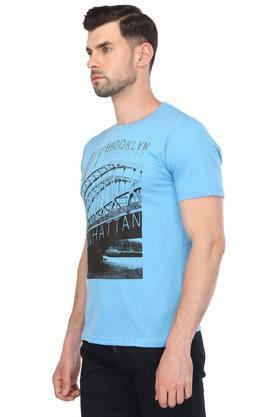 Besides, it is made of a supreme quality fabric, which will keep you in comfort all day long.